Being a unique hue, blue is the symbol of trust, wisdom, serenity and vastness. Known for producing a calming effect, it defines intellect and integrity effectively. Granite buyers understand that quarrying, processing units, and marketing and supply of finished granite products are the primary processes involved in granite stone. When it comes to getting quality products with lots of benefits, buying and importing blue granite floor tiles and slabs from Indian granite exporters and manufacturers matters the most. Just think of the right size, finish, quantity, and application of stone, a blue granite company in India can offer stunning patterns and deliver minimum one full container load anywhere in the world. There is no limit for maximum amount. Blue granite amazes buyers with an assortment of shades and varieties for kitchen, bath, living room, walls, and monuments. This cool color incorporates anecdotal levels of secondary hues (white, black, brown, and gray) and uneven waves on the stone surface. Consequently, it makes an exotic look. It is nothing but the beautiful patterns of blue stone that makes it first choice of all. Interestingly, these patterns or textures are originated from stone minerals. These phaneritic patterns fall into two categories. 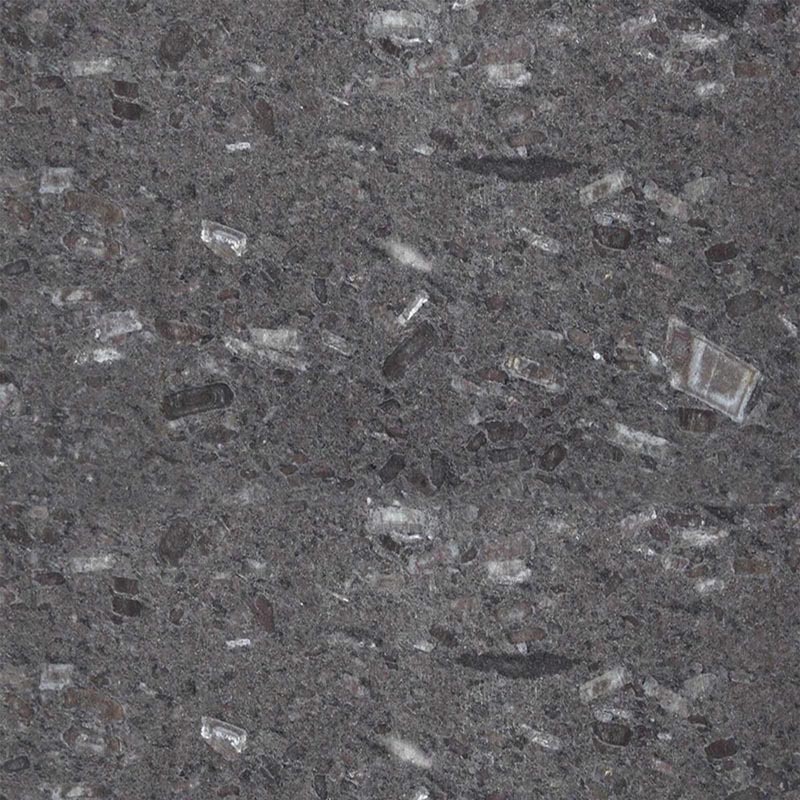 Granites of this category contain minerals that produce a diverse hue from the base color. This hue clearly constitutes veins or swirls in the blue stone. This category has blue-colored granite that is homogeneous. It displays even distribution of minerals that result in a uniform outline or structure. 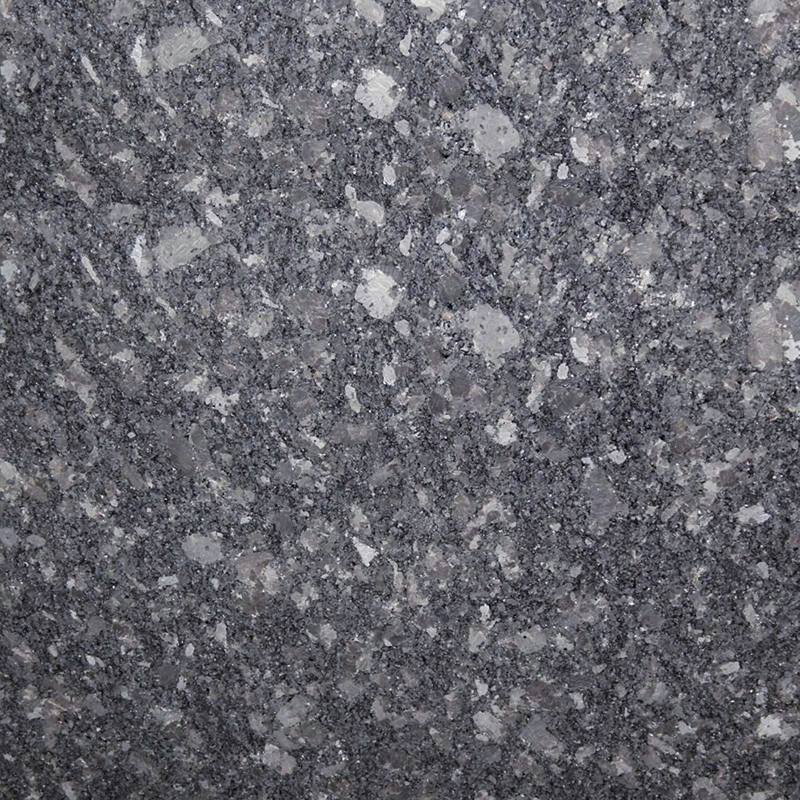 There are many varieties in the category of blue granite colors: dark and light. When it comes to choices available in India, buyers can opt for Himalayan blue, imperial blue, Vizag blue, topaz blue, flash blue, lavender blue, and blue dunes granite. Indian market offers Himalayan blue or lavender blue granite tiles (floor and countertop), headstones, slabs, blocks, and articles in bulk. But, always give preference to texture and certified seller in the competitive market. 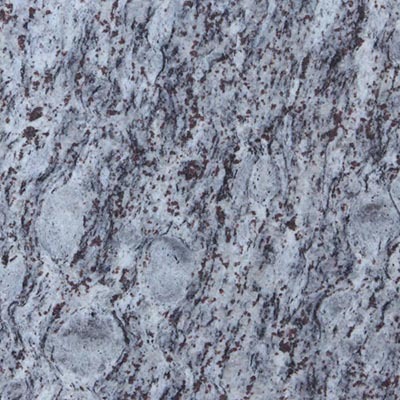 Blue granite comes with a coarse-grained or phaneritic texture. It means mineral grains in different mm sizes are easily visible. Let’s have a look at three unique blue granite products that are best-selling and are demanded by the Western world in bulk. With the presence of veins, streaks, swirls and colorful spots, these stone products induce a big difference. 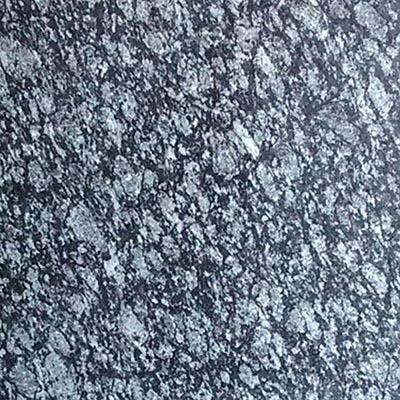 International granite buyers searching for blue pearl granite colors, processing, cost, availability, supply, delivery, packing, shipping or price in Bangalore, Rajasthan or Chennai can get a competitive edge. Certified and experienced granite suppliers in India can give interested parties business-friendly granite solutions as per their changing needs and preferences. 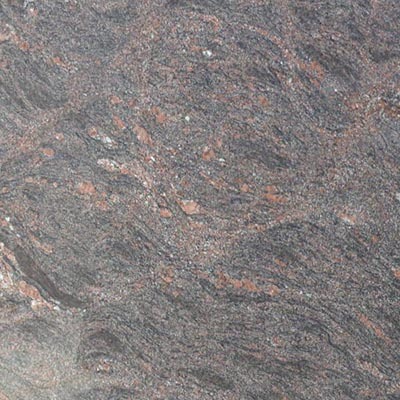 Indian natural stone company Regatta Granites India deals in the sale, supply, and export of top quality Indian blue granite blocks, slabs and tiles products. 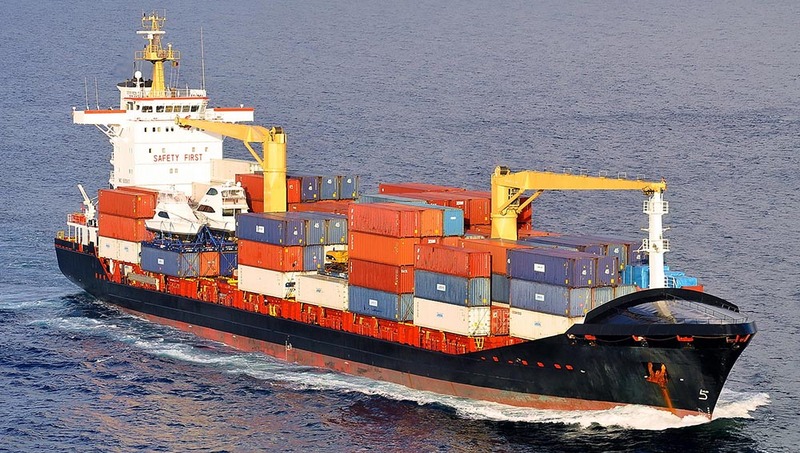 For complete product information or sales inquiry, please go through our product gallery or demand an instant quote by filling the form here. Whether you are searching for blue granite kitchen countertops or Himalayan blue granite floor tiles, we have the right solutions for your all granite queries and problems in an amicable manner.